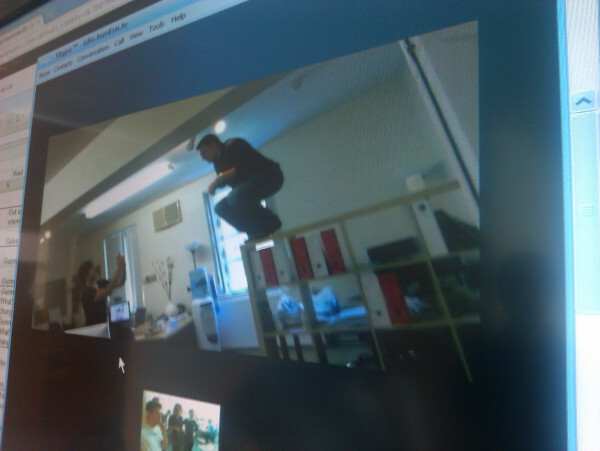 #Owling: why working with #TeamIdio is such a hoot! 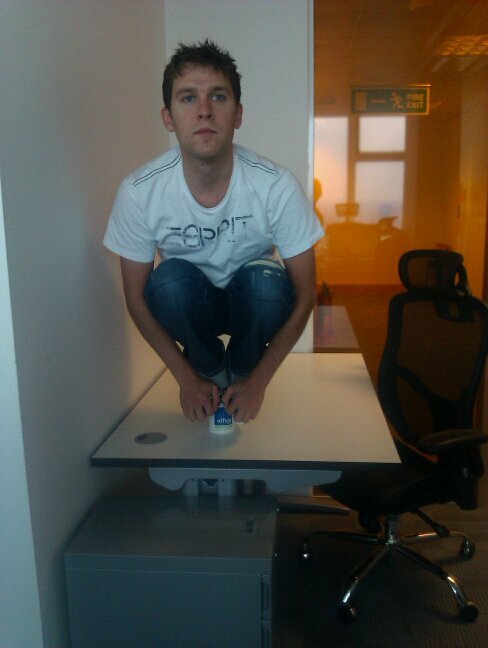 COMPETITION: If you work at an agency, why not get involved in #interagencyowlingcomp and tweet your office’s best owling photos! Even if you’re not too into this – get an office intern to do it for your amusement. 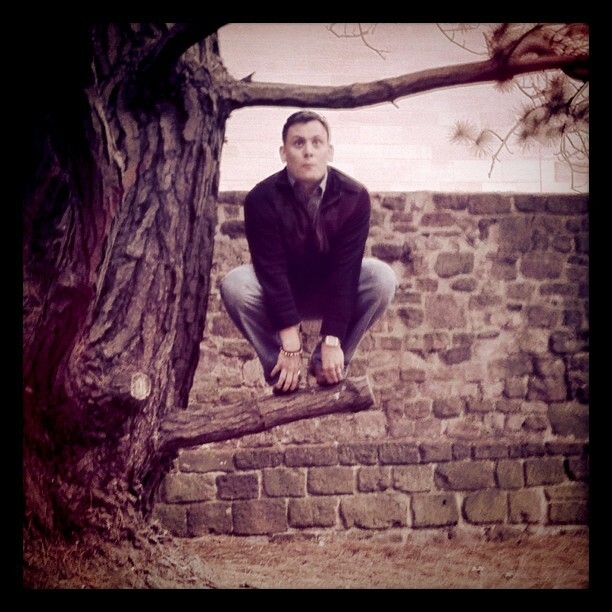 In case you don’t know already, ‘owling’ is the new hit craze where people perch (like an owl) in increasingly creative (read: dangerous) places. Inspired by an article in this morning’s The Daily Mail, the girls at reception initiated an inter-office owling competition with each office submitting their best attempt. Look at the steely-eyed determination on Vic's face! 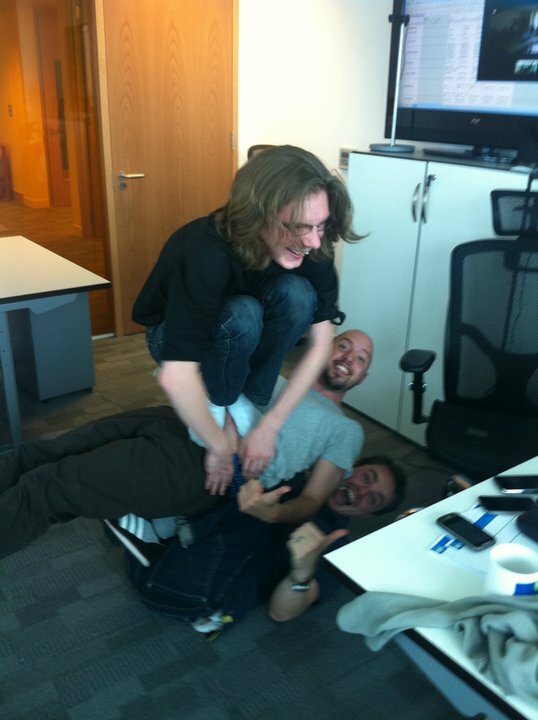 This entry was posted in Humour, Work and tagged 98rosjon, content marketing, craze, jonny rose, owl, owling, planking, the daily mail, work. Bookmark the permalink. 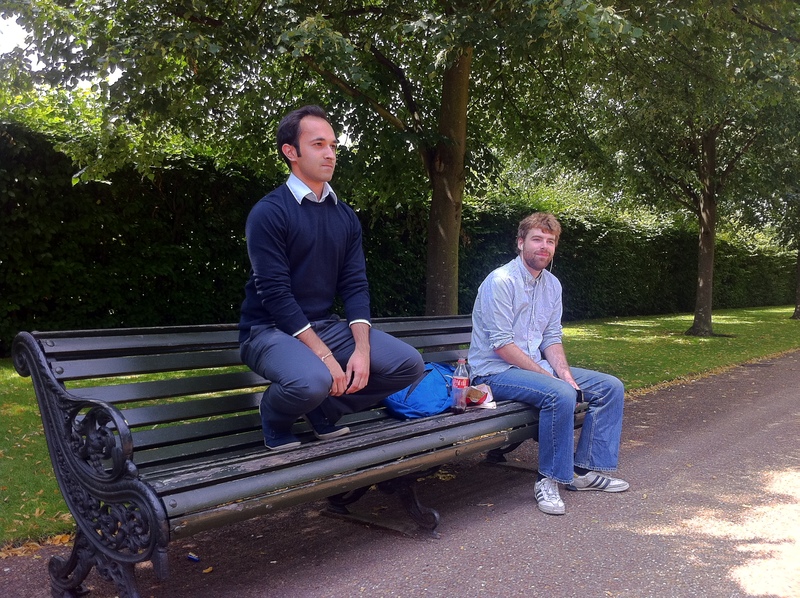 4 Responses to #Owling: why working with #TeamIdio is such a hoot!